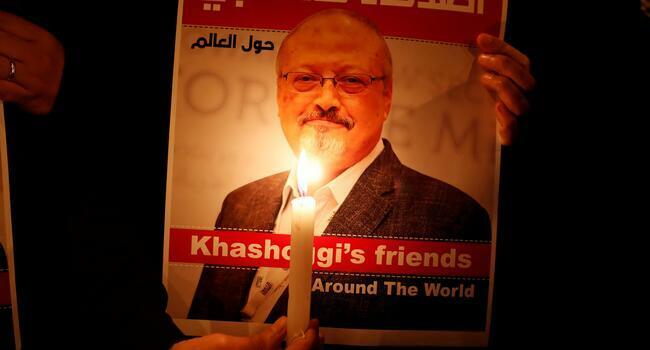 Human rights activists, journalists and lawmakers have called for an international investigation into the murder of Saudi journalist Jamal Khashoggi, in ceremonies marking the 100th day since his killing sparked global outrage. "We once again call for an international investigation under the authority of the United Nations into the murder of Jamal Khashoggi," Göksu Özahıshalı, one of the Turkey representatives of Amnesty International, said on Jan. 10 in a statement read out in front of the Saudi consulate in Istanbul, the scene of the murder. 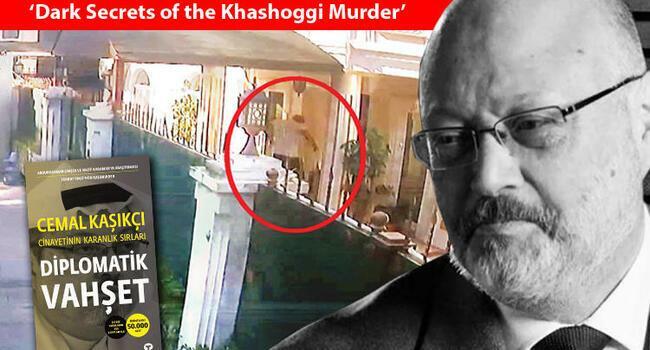 In a case that shocked the world Khashoggi, a US resident and Riyadh critic who wrote for the Washington Post, was murdered and his corpse dismembered inside the kingdom’s diplomatic compound on Oct. 2. 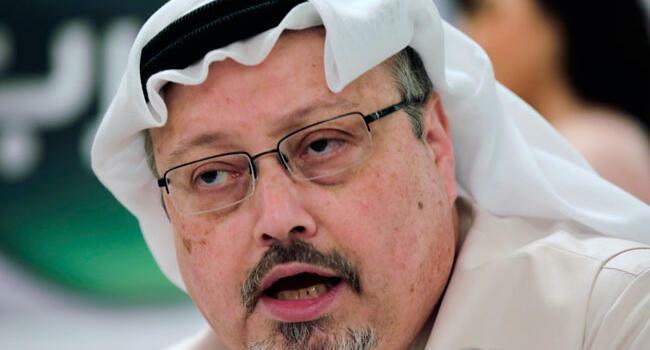 "We demand justice for Jamal Khashoggi who fought for the freedom of expression in the Arab world," Özahıshalı said. Amnesty activists later symbolically hung a street sign reading "Jamal Khashoggi Street" where the Saudi consulate is located in Istanbul's Beşiktaş district. 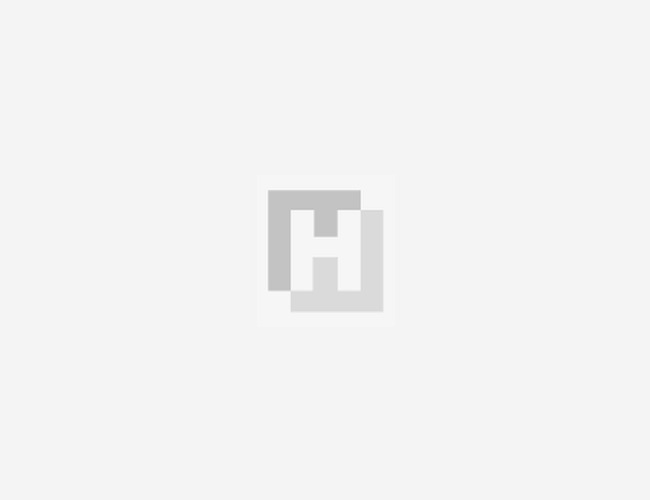 "It’s absolutely shocking that 100 days later there are no real concrete steps to bring this murder to justice," Andrew Gardner, Amnesty’s Turkey strategy and research manager, told AFP. 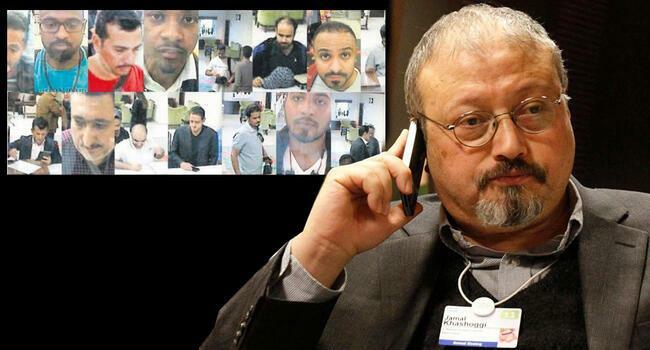 Earlier on Jan. 10, US lawmakers from both parties, friends of Khashoggi and press freedom groups in Washington marked 100 days since the Saudi dissident’s assassination. In Washington, US President Donald Trump’s response to Riyadh -- a key trade partner -- provoked outrage among lawmakers across the political spectrum. The newspaper’s CEO Fred Ryan said Khashoggi’s death had "touched his Washington Post colleagues deeply." "Jamal’s killing is part of an escalating attack against press freedom that is being waged by tyrants around the world." Meanwhile Margaux Ewen, North America director for Reporters without Borders, warned that "journalists, bloggers, and media workers are under threat" every day. "Together, let’s make sure the sacrifices of those like Jamal who have paid the ultimate price have not been in vain," she said.